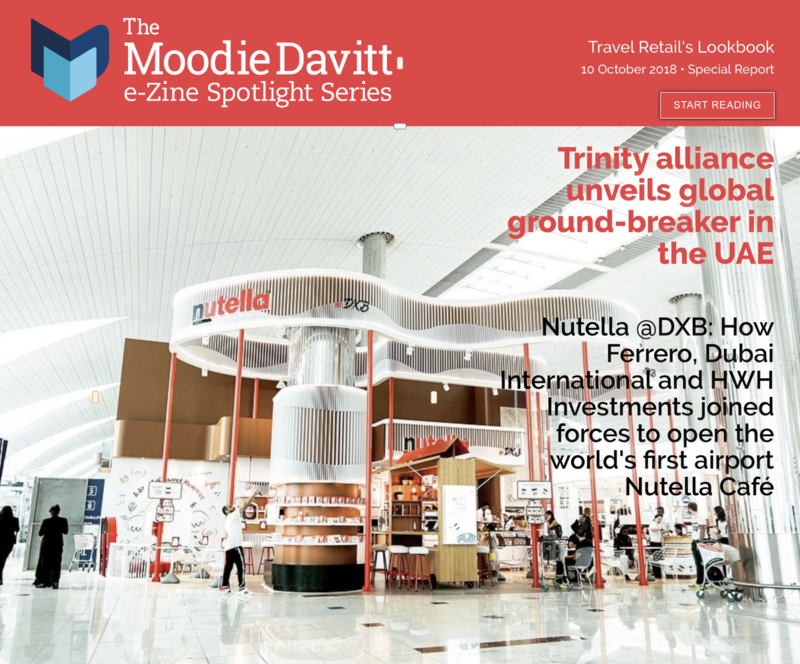 Bespoke, curated e-publications for major brand launches and campaigns; airport, store or restaurant openings. 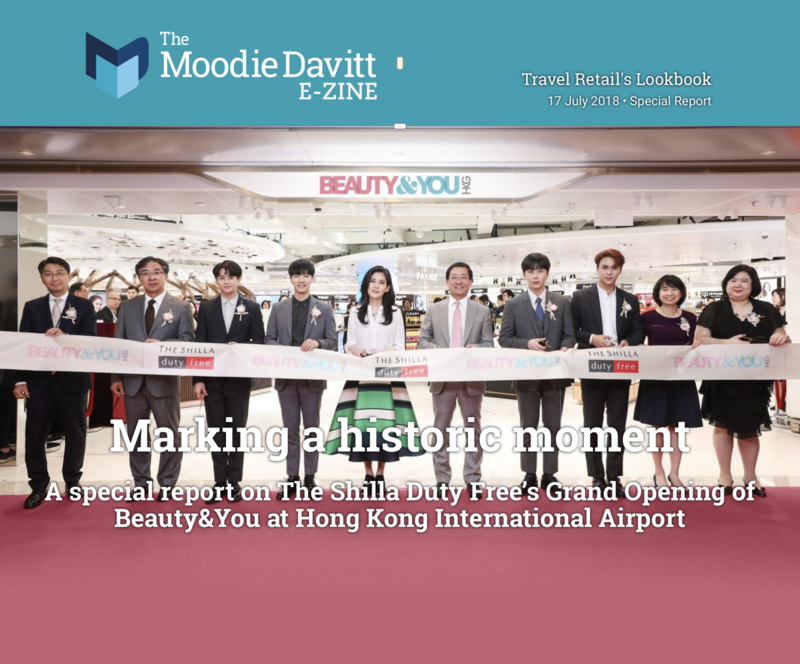 The new-format Moodie Davitt eZine offers travel retail's most spectacular and effective communication platform, one that has in scope and impact redefined industry media. 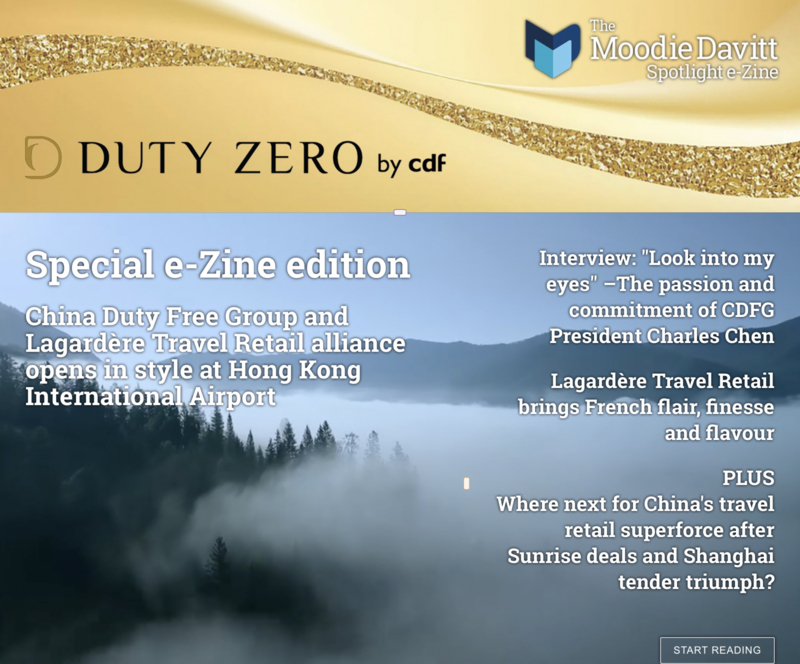 It offers our industry partners an unrivalled chance to create bespoke publications.